If you're on the lookout for the best kindergarten graduation caps & tassels sure to make your child stand out on graduation day, then you've come to the right place! Gradshop's extensive line of top quality kindergarten graduation caps & tassels is where you'll find the perfect cap and tassel which offers optimum comfort and style at the lowest prices anywhere. Order now and see the pride and joy in your little graduate's eyes when he wears them on graduation day. Here at Gradshop, each graduation cap is constructed with an elastic head band sure to give your child that secure, comfortable fit. 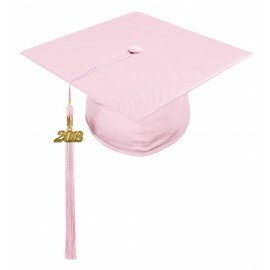 The cap also features a motorboard top part construction which ensures the ideal look and fit around your little graduate's head. Made from high quality silk-like fabric, the cap gives out a vibrant shine as your child walks across the stage to receive his diploma. The tassels, on the other hand, are carefully crafted using top quality poly/rayon blend fabric. 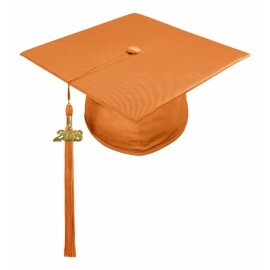 Here at Gradshop, you're sure to find everything you'll need to make your child's kindergarten graduation truly remarkable. 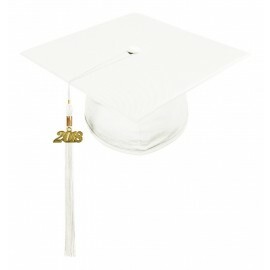 There's really no time to waste - act now and check out what we have in store for you only here at Gradshop.com!